Find the latest news and announcements here. As the year draws to a close here at HomepointXI The starlight Celebration is just getting started! The moogles are all in a tizzy, treants have filched some of their most prized presents, furnishings, and most importantly the decorations for the city! 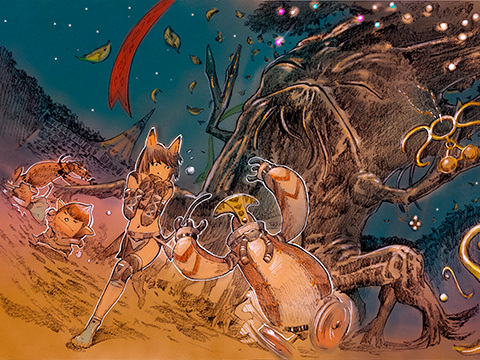 Have mercy on the little fluff balls and wrest them back for the good of Vana'diel! But don't go unprepared-speak to moogles (Anniversary Mog) in the following locations to hear all about this most devious of plots. The moogles have various rewards for helping them out including but not limited to the leaf bench sitting emote! 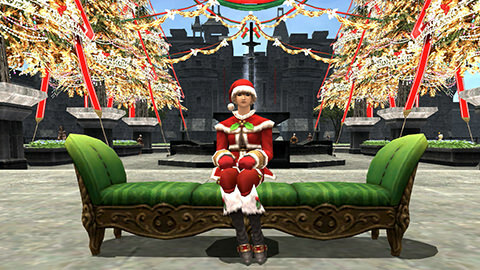 But be warned, don't be a grinch and try to steal Christmas from the children of Vana'diel! Activate the emote with the /sitchair 9 text command. The following event item storage NPC's will be selling event items and furnishings!